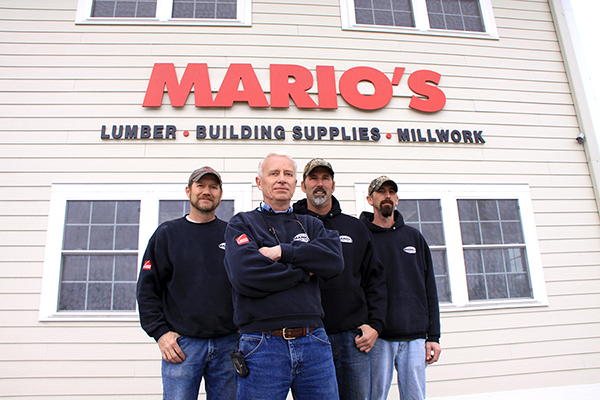 With these three simple ideas, Mario’s True Value Home Center aims to be the best home improvement store in the Capital District. That’s why Mario’s carries the best home improvement products that no department store can offer and at prices you can afford. At Mario’s no home improvement project is too big or too small. 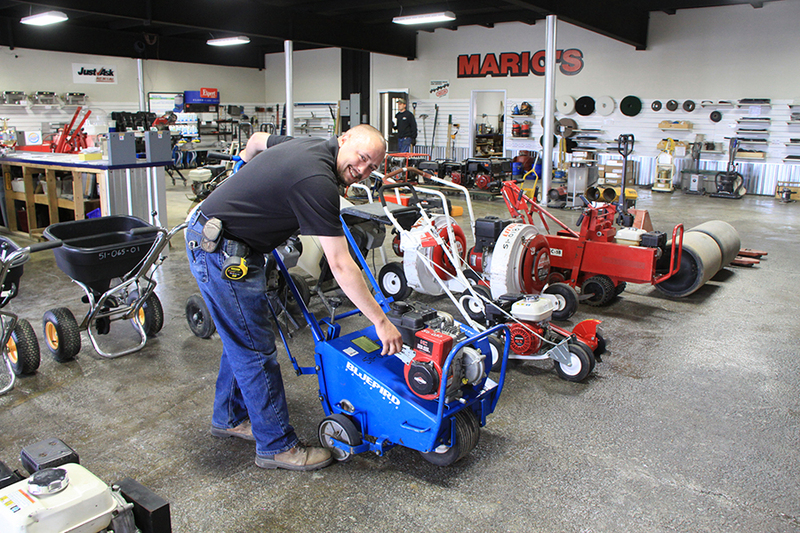 We have all the items needed to help the professional tradesperson or the do-it-yourself type. With a knowledgeable and supportive staff and a wide variety of products and services available—including free blueprint quotes and estimating, job site sales calls, same and next day delivery and much, much more—we make it possible for anyone to accomplish their goals. Building a deck or new home? We carry the highest quality lumber and have most common varieties in stock ready for pickup. Special orders can be placed for any item that you need to get the job done just the way you want. At Mario’s True Value Home Center, Columbia County’s #1 home improvement store, we have the products and the services you need—just around the corner. Why go anywhere else?